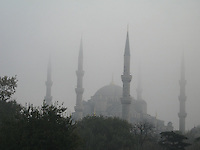 Colorful Istanbul straddles the continents of Europe & Asia. 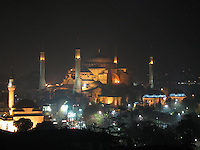 The old town (Sultanahmet) is rich in history and includes the Blue Mosque, Aya Sofia, and Topkapi Palace. The call to prayer from thousands of mosques echoes throughout the city. 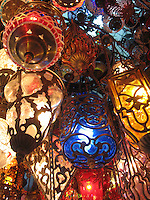 Search for a magic carpet at the Grand Bazaar, or savor the aromas of the Spice Market. 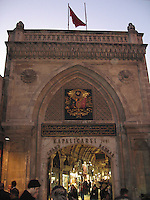 Across the Bosphorus Sea, Istanbul's trendy flock to the restaurants and bars along Istiklal Street.